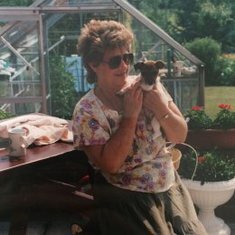 In loving memory of Kathleen Mary Giles who peacefully passed away on 7th February 2018. 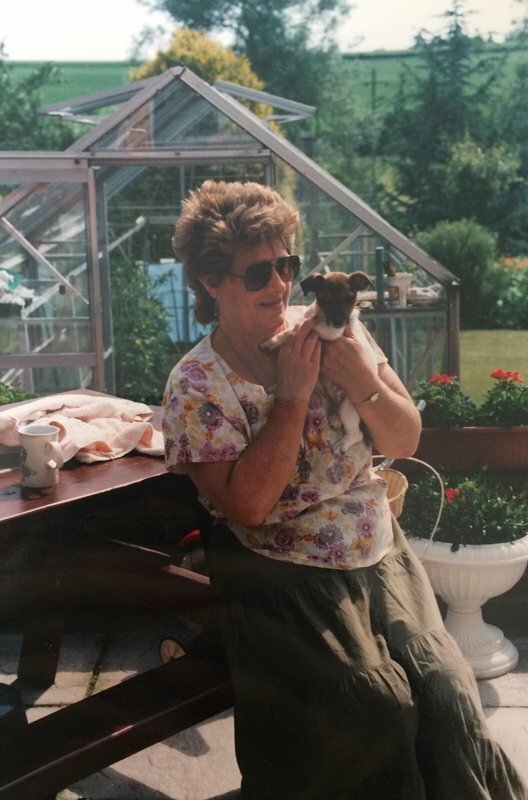 Beloved Wife of the late Roy, much loved Mother of Jayne and Peter, Mother-in-law of David and Andrea, Nan of Lucy, Hayleigh and Hadleigh and to James, Great Nanna of George and Henry and who will be much missed by her beloved dog Poppy. 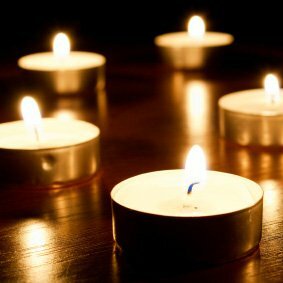 In loving memory of our dear friend Kathy Giles.